Boil the water. 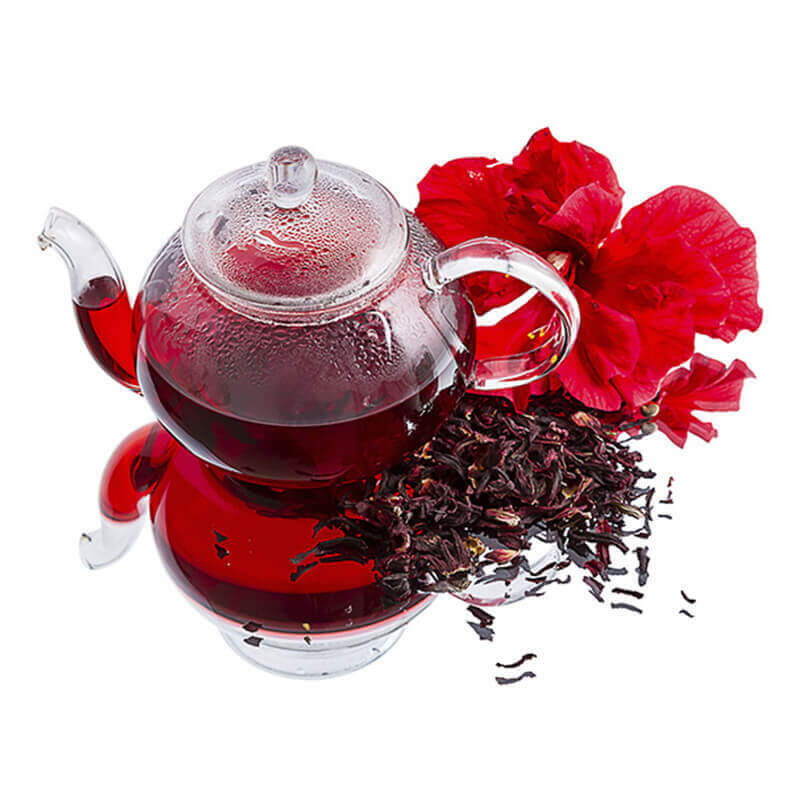 In a cup put the hibiscus, the cinnamon and the ginger. Cover for 5 minutes and strain. Serve then.